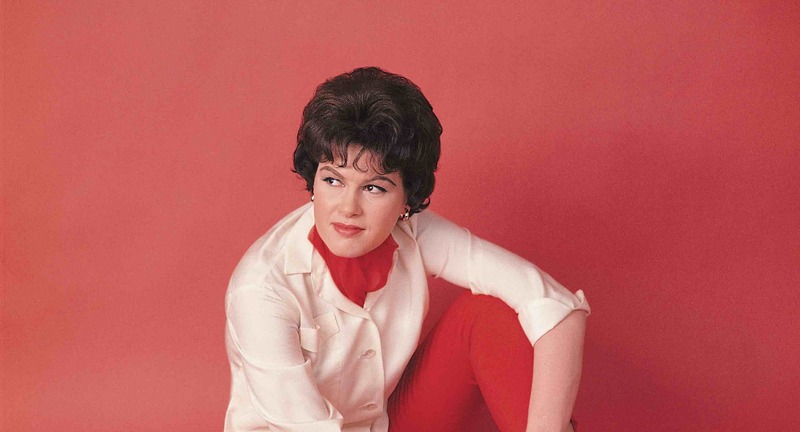 Singer Maria Sebastian and an all-star ensemble will perform a repertoire of the best-loved songs of Patsy Cline, Roseanne Cash & Anne Murray at the Hotel Henry Jazz Concert Series. Featuring such favorites as “Crazy,” “Sweet Dreams,” “I Fall to Pieces,” “Danny’s Song,” “Snowbird,” “Seven Year Ache” and many other great songs. Maria Sebastian has opened for dozens of national acts and is a 12-time winner of Buffalo Nightlife Music Awards. The ensemble will include recording artists and Buffalo Music Hall of Fame members Ron Davis and Doug Morgano! An unforgettable evening for music lovers. Maria Sebastian is most likely known for her versatility. She has opened for dozens of national acts in various genres and has recorded with many of their members. She has earned 12 Buffalo / Nightlife Music Awards, a People’s Choice Award, a Buffalo Spree Album of the Year Award for Yellow Envelope, 2009, and three Global Music Awards, one for her performance on film producer Michael Z. Gordon‘s song “On the Run,” produced with Nelson Starr (used in the 2015 remake of the film Narc) and most recently for two singles (each) on her upcoming disc “Be”. 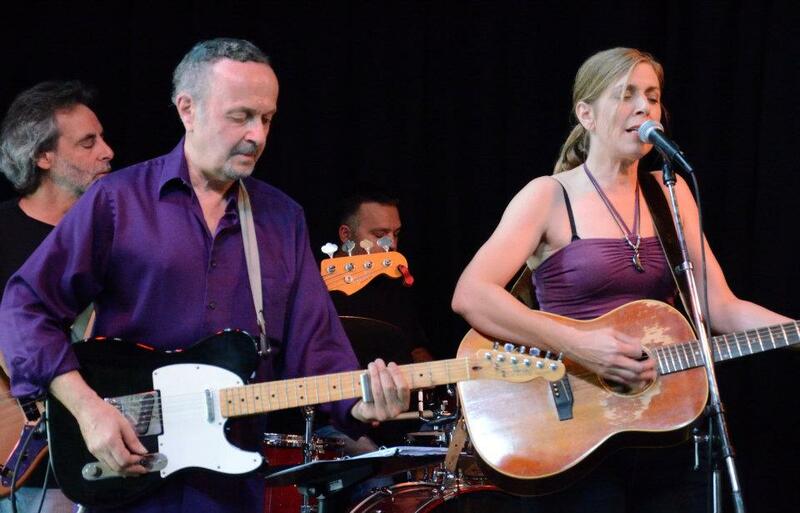 She has had music placed in television and film (3 lbs., Narc (2015), Discovery Channel, Melrose Place, others), performs regularly in Buffalo, and has opened 8 times for Roger McGuinn of The Byrds, and 3 times for folk favorite Vance Gilbert. 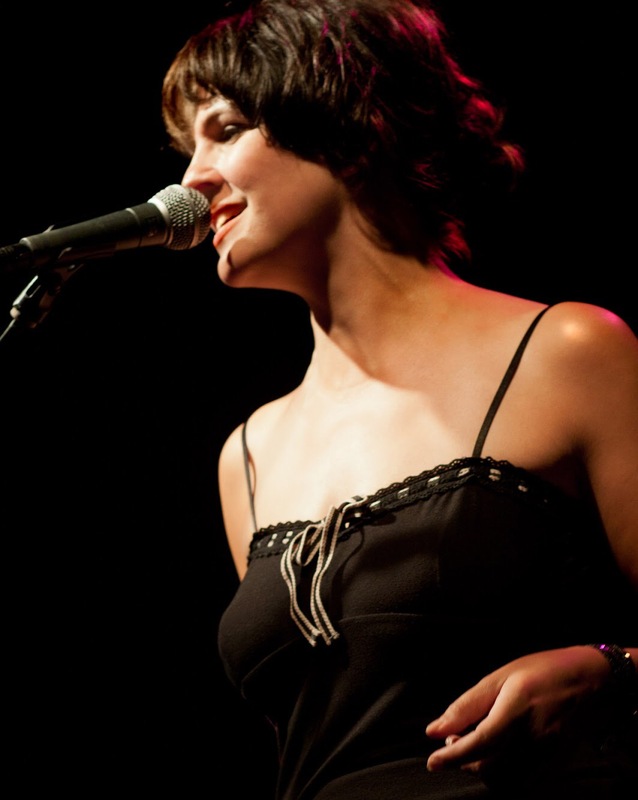 In 2011, Maria toured across the US with 10,000 Maniacs as a backing vocalist and rhythm guitarist. Her 2009 CD, Yellow Envelope, has earned her praise among all it has been passed on to, including The Hudson Valley’s Freeman Online (“Sebastian has a great record on her hands here.”) Maria’s latest disc, “Be” recently won a silver medal from the Global Music Awards in the Album category (March 2018) as well as two silver medals for singles “Be” and “I Do.” In 2018, Maria reunited with some of her former bandmates and peers from the mid-’90s to form “The Rock Show” — a specialty show paying tribute to ’80s and ’90s music. Before their first show, their rehearsal video received nearly five thousand views as friends and fans built up excitement for the reunion. She has done other tributes in recent years as well. experience in recording and live performance. His credits include the Four Tops, Spencer Davis, Otis Rush, Bernard Purdie, Sean Costello, and the Dirty Dozen Brass Band. He has played keyboards with significant Buffalo bands such as The Lonely Souls, Full House, Barbara St. Clair, Spoon, and the House Rockers, Posse, Blue Ox, and Argyle Street Band. In 1991, he formed LeeRon Zydeco & the Hot Tamales, which became a popular events attraction in Western New York and played at the Mayoral Inauguration, Buffalo Airport Opening, and many more. The band was the first in the area to blend bluesy Cajun and Tex-Mex music into a roots sound. The group performs throughout the Eastern United States. “I started playing accordion when I was seven and switched to keyboards when I was around 15 and the Beatles came out,” says Davis. 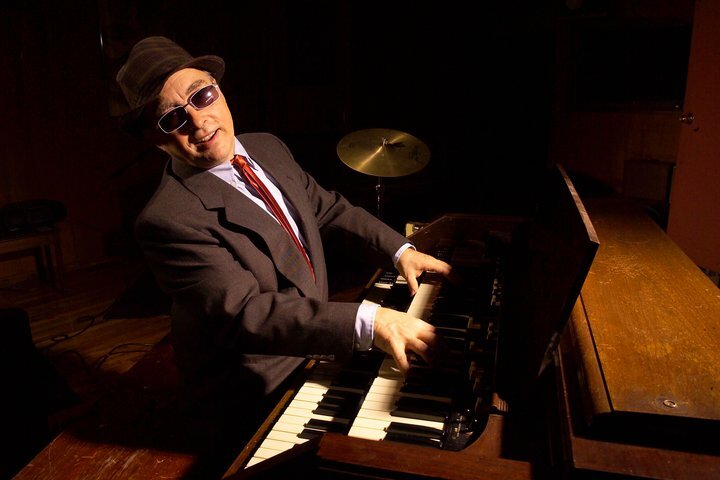 Ron currently also leads the Ronnie Davis Combo, Acid Funk Duo and North Delta Duo which blend his original compositions into music which encompass, blues, soul jazz, and trippy funk sounds. He is a prolific composer who continues to blend his interest in diverse musical styles into his writing and playing. Ron has released ten albums of original music. Doug Morgano is a Buffalo Music Hall of Fame inductee. A veteran guitarist with many area groups including Clint Holmes & the Cavaliers, Posse, Argyle Street Band, Buffalo Blues Band, Big Wheelie, Barbara St. Clair, and currently with Gretchen Schulz& the Morvells. Doug was the musical director with Martha Reeves and the Vandellas for two years, toured with Clarence Gatemouth Brown and played dates with Jennifer Warnes, The Marvelettes, and Bonnie Raitt. He recorded albums with Martha Reeves and Clarence Gatemouth Brown and is now finishing an album with Gretchen Schulz & the Morvells, recorded in LA, Toronto, and Buffalo. Ed started his career playing in the New York City subways with famed blues musician Carolina Slim. From there, he began playing local shows with his rockabilly band, The Moonshiners. Upon graduating from high school, he pursued a Bachelor’s degree in Music Education from SUNY Fredonia, which he completed in 2013. It was here that Ed had the chance to perform and study with local legends such as Tom Gestwicki, John Bacon, Bruce Johnstone, and more including an orchestra concert with Yo-Yo Ma. Before he’d completed his studies at Fredonia, he began a career as a touring musician starting with two years traveling with Celtic rock band The Town Pants and touring for another two years with bluegrass band The Jakobs Ferry Stragglers. In between national shows, music festivals, and local showcases, Ed received his Master’s degree from Bowling Green State University where he studied under Jeff Halsey, David Bixler, and Chris Buzzelli. Ed was also able to perform with Mike Stern, Dave Samuels (of Spyro Gyro fame), Gary Smulyan, Tim Hagans, Jimmy Heath, and Conrad Herwig during his time in Ohio. Ed then moved to just outside Pittsburgh where he returned to his country roots and played smaller clubs in the surrounding rural areas including shows in West Virginia and Maryland. Now, Ed resides in Buffalo, NY where he is making a big impression on the local music scene. He performs weekly with the Jony James Band at the Tudor Lounge, and he can also frequently be seen with JazzBuffalo Poll Winners The Fredtown Stompers, who won the 2016 award for Best Traditional Jazz Group. 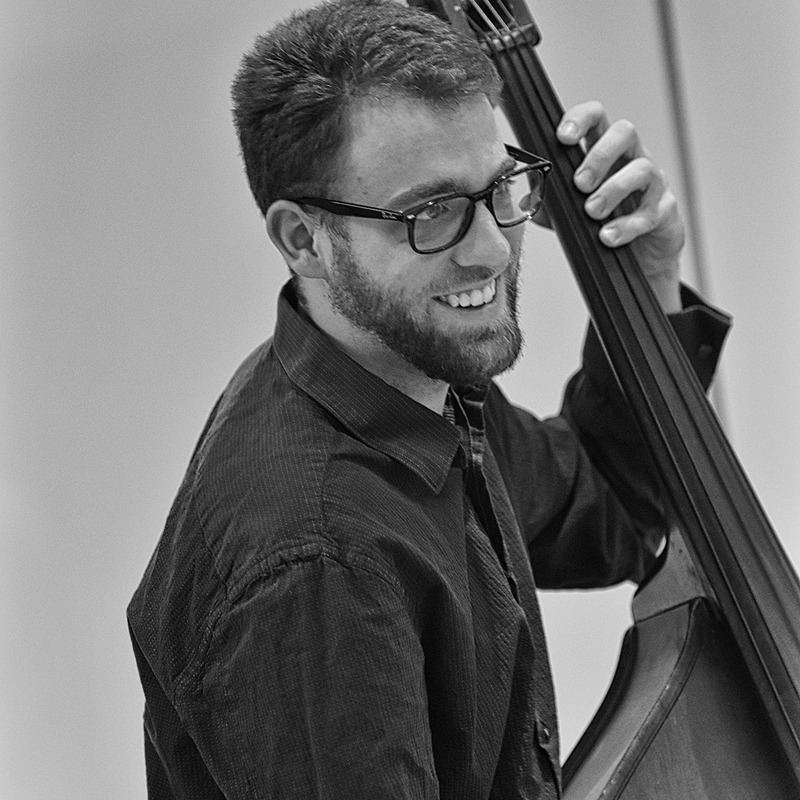 As a freelance bassist, Ed has performed with Buffalo jazz greats Darryl Washington, Greg Millar, Rey Scott, and Bobby Jones. He has also shared the stage with Buffalo Music Hall of Famers such as Doug Yeomans, Joe Parisi, and Joe Rozler. In December of 2017, Ed became one of the founding members of The Tim Clarke Soul-tet. Ed won the 2017 JazzBuffalo Poll for Best Acoustic Upright Bassist voted on by the residents of the city of Buffalo and all of Western New York. 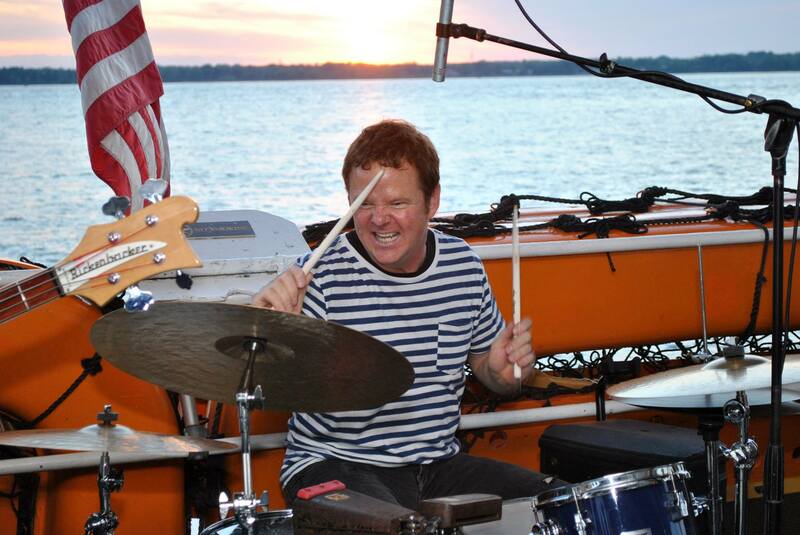 Dave Wasik is a prolific drummer who has performed across the globe and now found his home Buffalo. He has toured and performed with such diverse groups as The Jerry Garcia Band, The Roots, Maceo Parker, Bernie Worrell, and many others. Including performing as a sideman with the legendary Mose Allison. Click on the orange “Purchase Tickets” button below to go directly to Eventbrite for tickets!